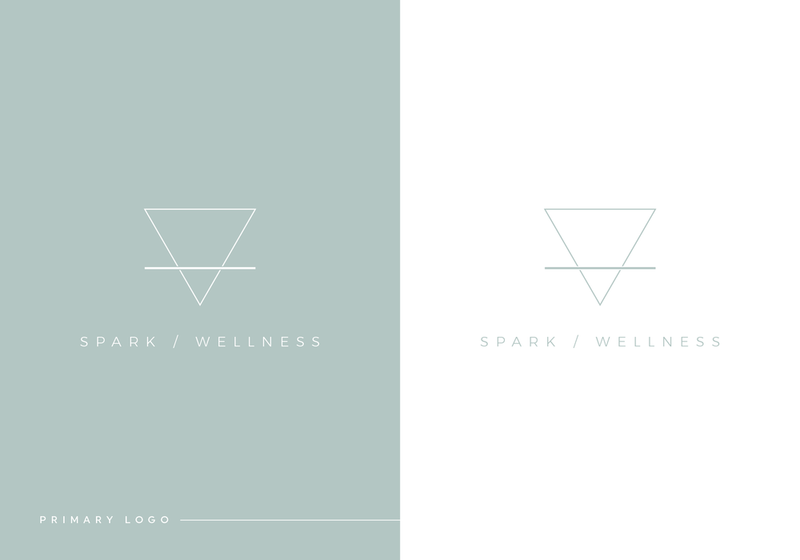 Spark Wellness pairs a minimalist, sans-serif font with the alchemy symbol for earth. This combination is perfect for a holistic, health-focused brand. We're all about cohesive brands, so we’ll package your brand details into a style guide, which you can use to relay your brand style to photographers, graphic designers, web designers, etc. 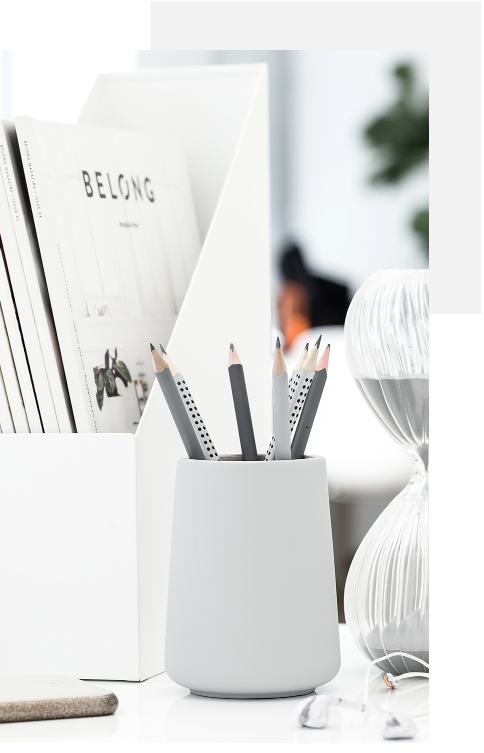 to ensure your branding is consistent and on point. We’ll share downloadable files through email. You will receive your logo files as EPS, TIFF and PNG files.